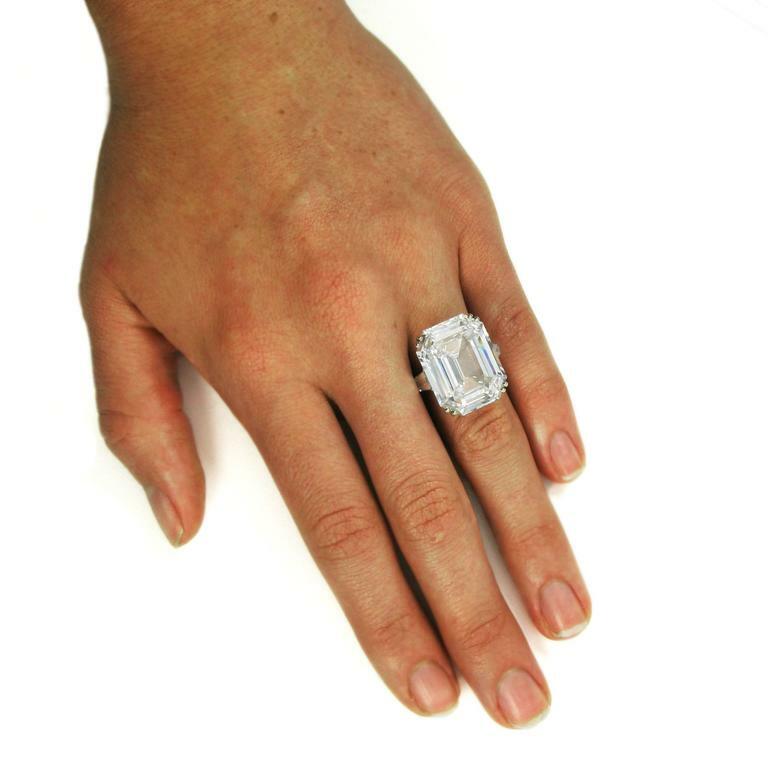 Najah Safiya .com: ^^^HARRY WINSTON 22.91 CT DIAMOND ENGAGEMENT RING -- RARE MASSIVE EMERALD CUT D COLOR PIECE!!! 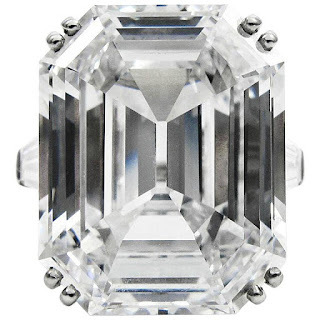 ^^^HARRY WINSTON 22.91 CT DIAMOND ENGAGEMENT RING -- RARE MASSIVE EMERALD CUT D COLOR PIECE!!! 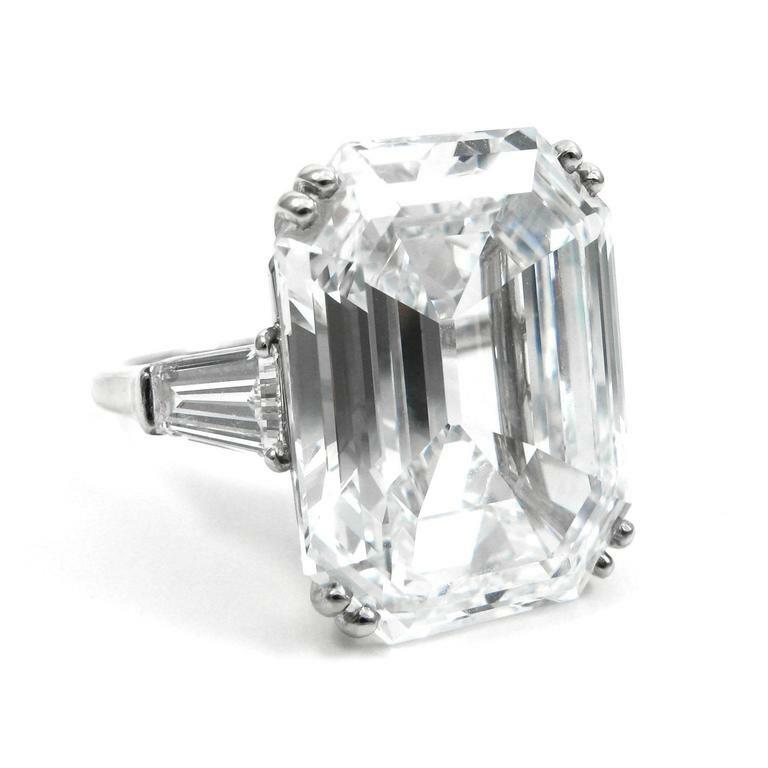 diamond with internally flawless clarity!!! 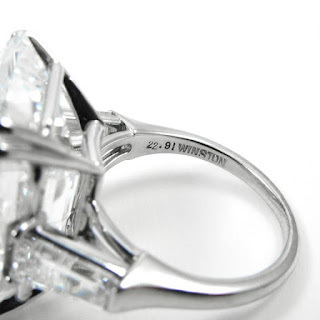 100% Authentic Harry Winston jewelry. Platinum Band. 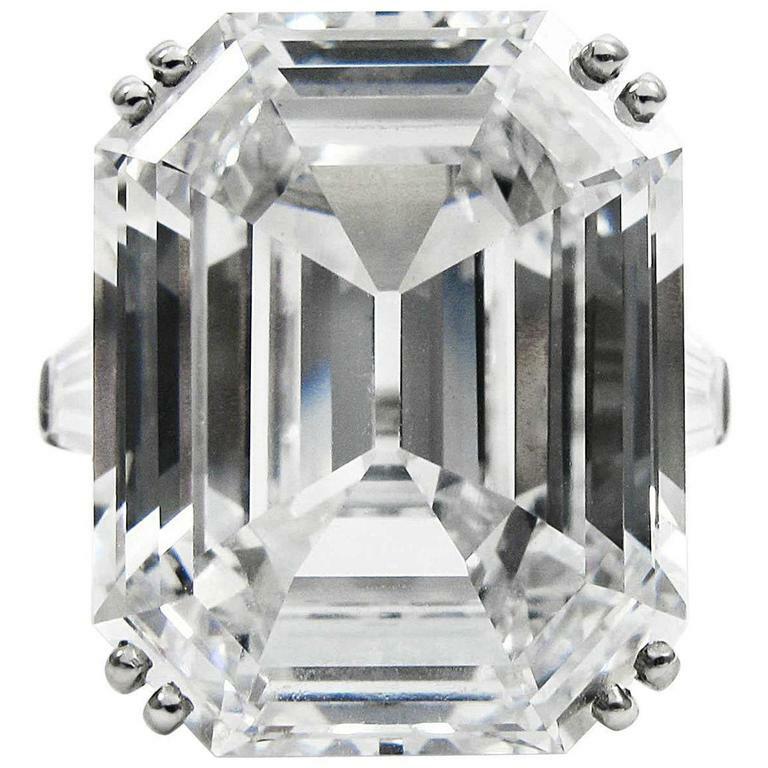 GIA Certificate Included!!! Please allow 7-14 business days for shipping, USA Only.